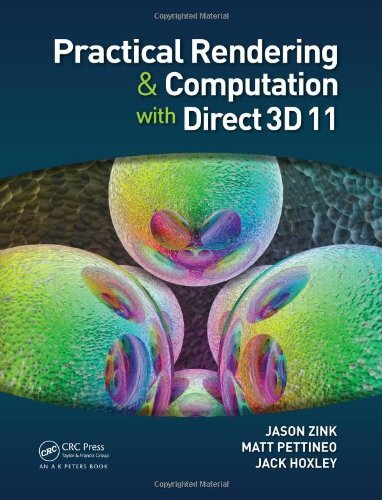 development, this book provides the techniques and strategies necessary to create a quality game. Organized into three core sections--design, design and development, and development--the book explores all the unique, underlying aspects that game designers and developers need to consider when building a game that uses a network to connect players both with the game and with each other. 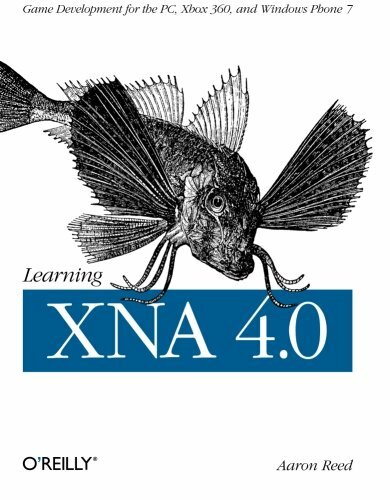 You'll examine the characteristics that set a network game apart from one that is played offline, the different types of games and networks, how the design and development processes differ depending on the type of game, how design elements affect development implementation and vice versa, how to prevent cheating and hacking, and how to test the final product. 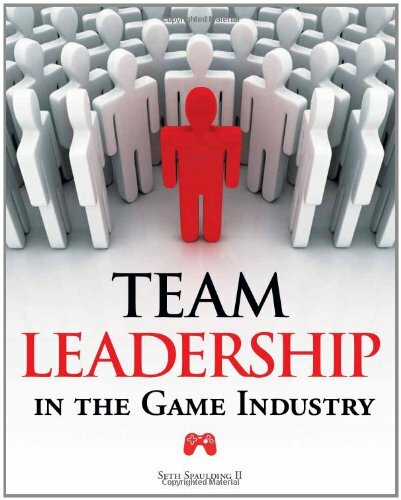 Throughout each chapter, real games are used as case studies to help guide you through the challenges of creating your own games. 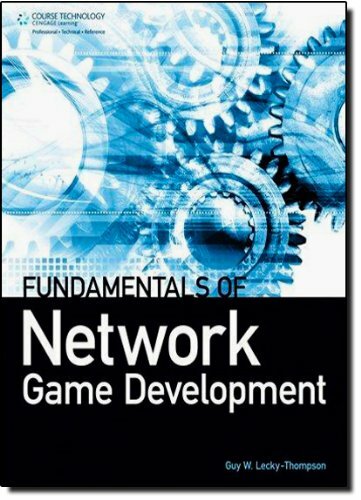 "Fundamentals of Network Game Development" provides you with the foundation you need to create professional-caliber network games.